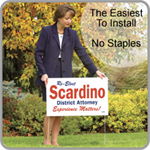 Poster Board Yard Signs are poly coated on both sides for weather resistance. This is the best in the industry for temporary outdoor signs, especially politcal posters. 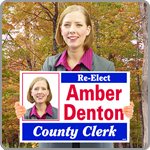 Our political signs are UV screen printed for indoor and outdoor durability. 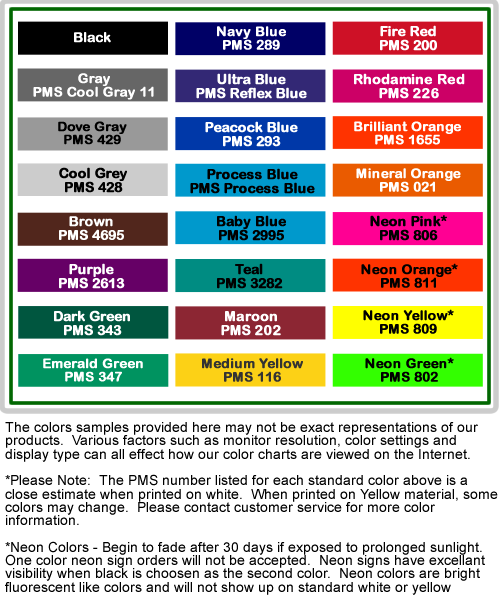 We make cheap poster board yard signs without sacrificing quality in our ''state of the art'' screen printing facility. 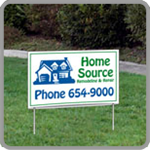 Screen printed poster board signs have long lasting outdoor durability. 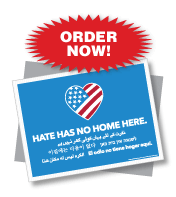 These yard signs are often called screen printed card stock signs. 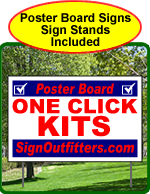 Poster Board Yard Sign in an Easy to Order Kit. STAKES INCLUDED in our One Click Kits. 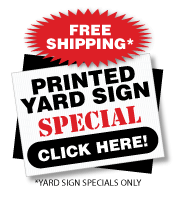 22'' x 28'' posterboard folds to make a 22'' x 14'' double sided yard sign. Double Sided Yard Signs are folded along the top and glued smoothly along the sides. There are no staples to get snagged on. Simply slide the sign over the wire frame and you are on your way. Print your personal design. Add continuity to your political campaign and increase public awareness. Promote people, publicize events, increase business, and encourage safety with custom posters. Use as a political poster.